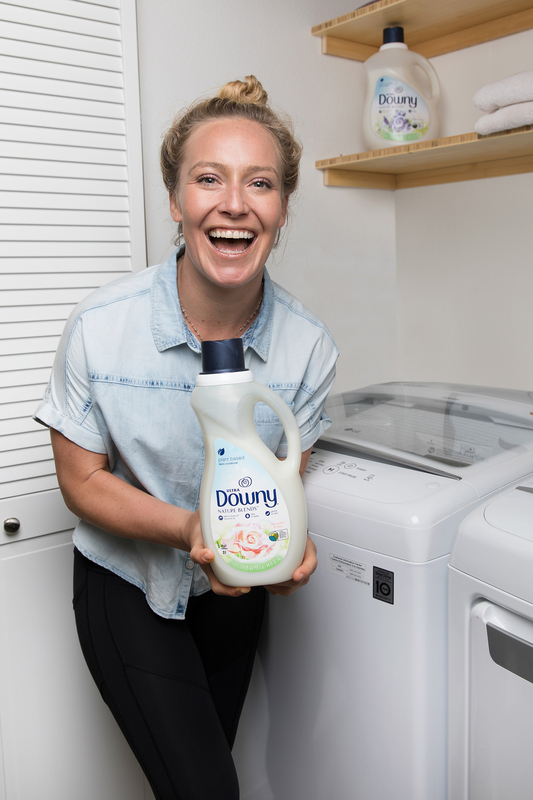 CINCINNATI, June 4, 2018 – People looking to incorporate more plant-based products into their laundry routine can now find Downy Nature Blends in stores nationwide. 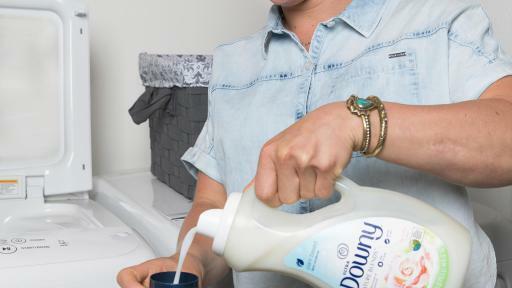 Downy, America’s favorite fabric conditioner, recently launched its first plant-based line that protects clothes from damage in wash and wear. 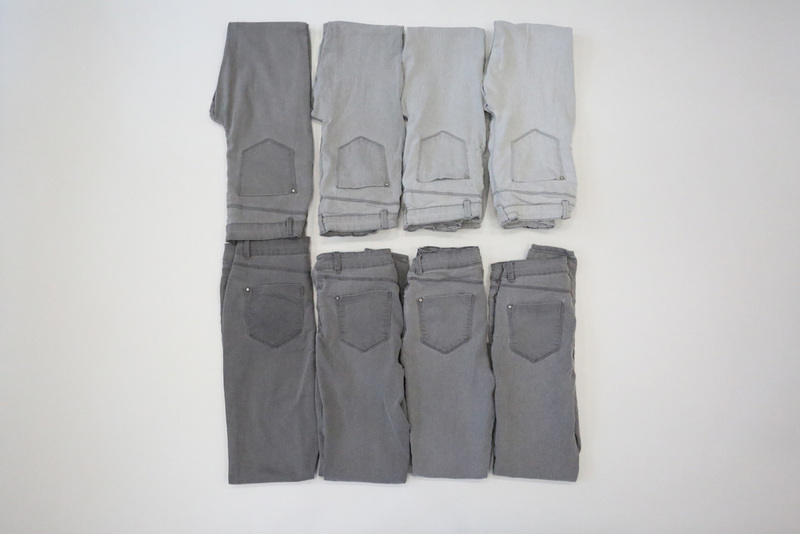 Recent data shows that global clothing production has more than doubled over the past 15 years, but people now keep clothes for just half the amount of time they used to.1 What’s more, more than 20% of garments are discarded because they have lost their shape, color or integrity. 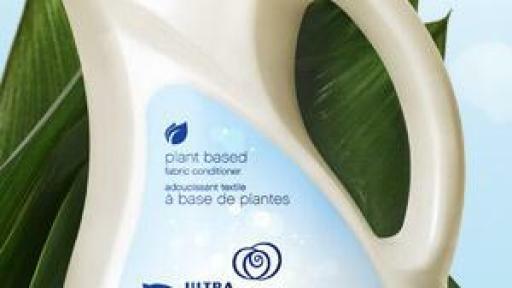 Downy set out to create a plant-based fabric conditioner with a touch of coconut oil to help people extend the life of their clothes, which is better for wallets and the environment. 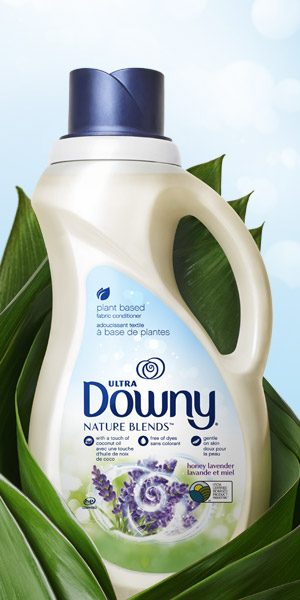 The new Downy Nature Blends line is made using 100 percent renewable wind power electricity at a zero-manufacturing waste to landfill facility. Like all Downy Fabric Conditioners, the bottles are made from 25 percent post-consumer recycled content and are 100 percent recyclable. This resonates with those looking to care for their clothes while caring for the environment, like Olympic Gold Medalist Jamie Anderson. 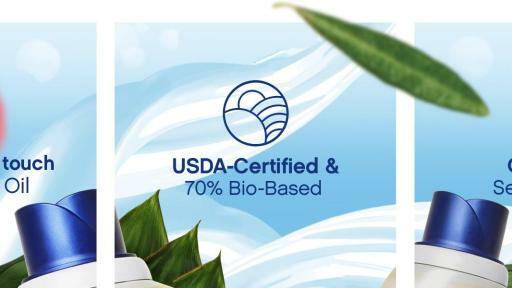 Downy Nature Blends is certified through the USDA BioPreferred program, with 70 percent of the formula made from biobased ingredients. The test that determines biobased content was created by experts who are members of ASTM International, a standards development organization. Its affiliate, the Safety Equipment Institute, manages the USDA contract to provide certification by independent laboratories as well as the product labeling aspect of the program. “The USDA BioPreferred program empowers everyone — from everyday consumers to business customers — to make renewable product purchases, while also helping manufacturers meet the growing demand for those products,” said Pat Gleason, president of SEI and vice president of certification services for ASTM International. Downy Nature Blends can be found online and at retailers nationwide. The BioPreferred Program is a USDA-led initiative that assists the development and expansion of markets for biobased products. BioPreferred is transforming the marketplace for biobased products through two initiatives: mandatory purchasing requirements for Federal Agencies and Federal contractors and voluntary product certification and labeling. Biobased products span a diverse range of applications, such as lubricants, cleaning products, chemicals and bioplastics. The USDA Certified Biobased Product label communicates a product’s biobased content. Usually expressed as a percentage, biobased content is the ratio of non-fossil organic carbon (new carbon) to total organic carbon in a product. 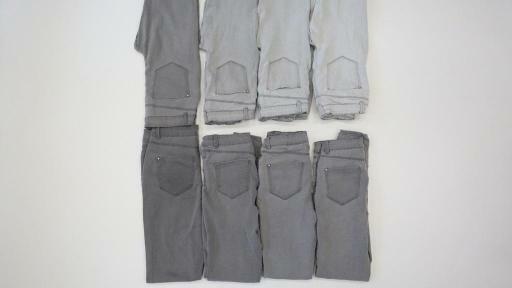 New carbon is derived from recently-created materials. The total organic carbon in a product consists of new carbon and old organic carbon that originates from fossil carbon materials, such as petroleum, coal, or natural gas. Approximately 2,500 products have earned the USDA Certified Biobased Product label as of May 2016. To learn more about the USDA Certified Biobased Product label please visit www.biopreferred.gov, and follow on Twitter at http://twitter.com/BioPreferred. Downy Fabric Conditioner smooths and strengthens fibers to protect clothes from the damage of the wash, helping them maintain their shape. By smoothing fibers, Downy reduces the friction between them that causes them to break and leads to pills and fuzz. 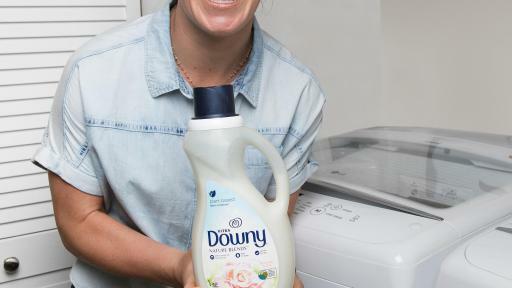 And when fibers break, colors appear duller, so using Downy also helps keep your clothes from fading. This is how Downy works to keep clothes looking newer, longer compared to using detergent alone.